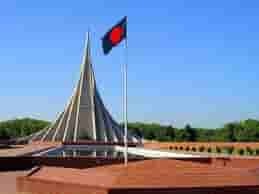 Bangladesh announced state mourned for 2 days for those killed in the shocking terrorist attack at a lake view area Restaurant of Gulshan in Dhaka on Friday July 2, 2016. 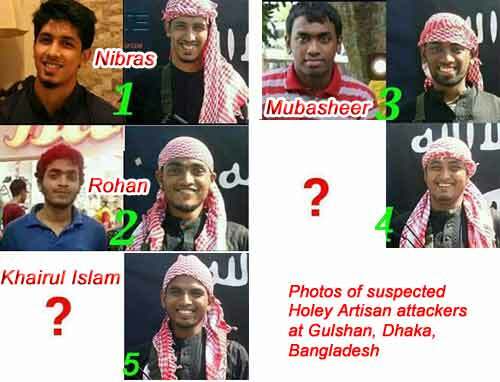 Bangladesh Hostage Crisis in Dhaka rescue operation of the Holey Artisan Bakery restaurant ended without any restriction . According to law enforcers, within 12 to 13 minutes of operation the whole situation has come under their control. on Friday July 1, 2016 night 20 foreigners hostages have been killed, according to Inter-Services Public Relations (ISPR). There were five women foreign nationals. Marco Tondat, Vincenzo D’allestro, Maria Rivoli, Nadia Benedetti, Adele Puglisi, Claudio Cappelli, Cristian Rossi, Claudia Maria D’antona, Simona Monti. Ogasawara, Tanaka Hiroshi, Shakai Yuku, Kurusaki Nubuhiri, Okamura Makato, Shimudhuira Rui, Hashimato Hideiko. Faraaz Ayaaz Hossain, 20 : Undergraduate student at Emory University in Atlanta, Georgia, United States. Faraaz came to Dhaka on May 18 on vacation. He was the grandson of Transcom Group Chairman Latifur Rahman. 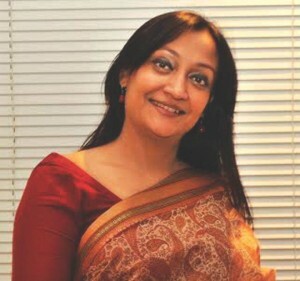 Ishrat Akhond, 45 : was the Human Resources Director at ZXY International FZCO & Arts Provocateur at Institute of Asian Creatives. Ishrat worked for Brac, Grameenphone, BGMEA & Westin Hotels and Resorts earlier. 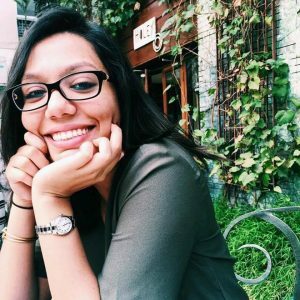 Abinta Kabir : a US citizen, she was a student of Oxford College of Emory University in United States. Abinta came to Dhaka on June 27, is the daughter of the chairperson of Elegant Group who owns Lavender Superstore in Gulshan of Dhaka. 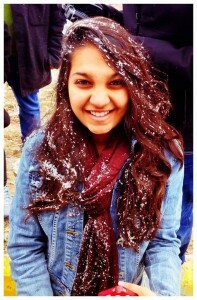 Tarishi Jain, 18 : was a student of University of California, Berkeley, United States. Tarishi came to Dhaka on vacation. Her father Sanjeev Jain has been running garment business in Bangladesh for last 15-20 years. 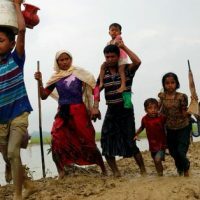 Through the operations 13 people have been rescued, one Japanese and 2 Srilankan were among them. 5 of the 6 terrorists were killed during the operation, and one of the suspected terrorists were arrested. 20 dead bodies were recovered after the operation. all of them were killed with sharp weapons. Nibras Islam was 22 years young man who was a student of Turkish Hope School in Dhaka, he was in the school’s football team. 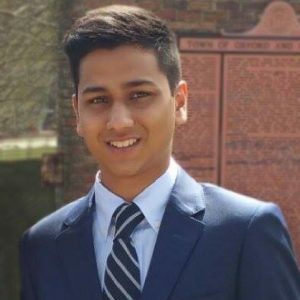 Nibras did not contacts with friends in Bangladesh after moving to Malaysia for studying at Monash University. He was expelled from the university according to INTERNET source. After coming back from Malaysia, he going missing on February 3 this year. Police said he was the leader of the group of attackers and used to operate as a militant under the pseudonym of Ripon. Nibras played leadership role during the Bangladesh hostage crisis, a staff of the restaurant told he was talking much & giving commands to others attrackers. 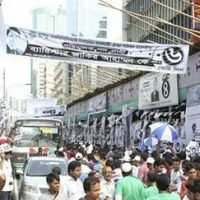 2) Rohan Imtiaz was a son of Imtiaz Khan Babul, a former youth & sports secretary of Dhaka City Awami League. 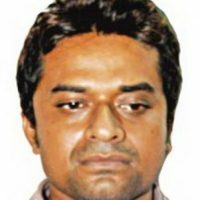 Imtiaz Khan filed a GD with Mohammadpur Police Station on January 1, 2016 after Rohan went missing on December 30, 2015. 3) Meer Saameh Mubasheer was due to take his A-level examination as a private candidate when he went missing from Gulshan in February 29 this year. His friends sadi on social media comments that Mubasheer was a shy person and his family was very “strict, religious, & reclusive”. He was supposed to attend classes at Eminence, a coaching center in Gulshan Dhaka. 4) Khairul Islam Payel, 20 years, who was known among his militant friends as Badhan. Khairul was the son of a day labourer of Chupinagar union of Shajahanpur upazila of Bogra and he could be easily identified by 2 thumbs on his left hand. He had two sisters. Khairul Islam passed Alim (HSC) from Bihigram Fazil Madrasa in 2015. Before the start of the operation, IS (Islamic State) amaqa news agency published images of some of those killed. US News Site Intelligence Group amaqa published those pictures on Twitter about half an hour before the start of the operation. Earlier this morning after 7 am, police, RAB, BGB, a combination of military operations started. After the operation gunshots were heard at the start of the operation. Duration the combined operation the journalists were taken around to a safe distance away. Saturday morning around 6 am Inspector General of Police (IGP) AKM Shahidul Haque were present at the scene. He arrived with members of law enforcers said. At 7am, a group of seven armored army took position in the area. 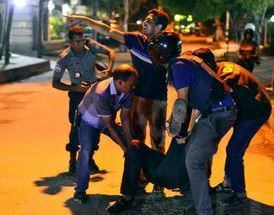 The Bangladesh hostage crisis took place at 8.45pm on Friday July 01, 2016 at Holey Artisan Bakery , House No 5, road no 79 , Gulshan 2, Dhaka. Around 30 to 35 people were there including 20 foreigner. Since then, the four-kilometer area surrounded by law enforcers. Bangladesh Hostage Crisis – killed 2 police officer. After the restaurant bakery Artisan attack 2 officers of Bangladesh police were killed in a gun and bomb attack. At least 40 policemen were injured. 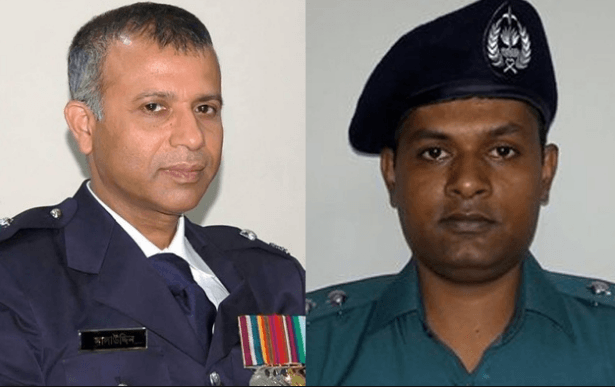 2 police officers were killed are Dhaka Metropolitan Detective Branch (DB) Assistant Commissioner Rabiul Islam and the Banani Police Station Officer in Charge (OC) Salahuddin Ahmed. Middle East base Islamic State (IS) has claimed the responsibility of the Militant attacks on foreign nationals . 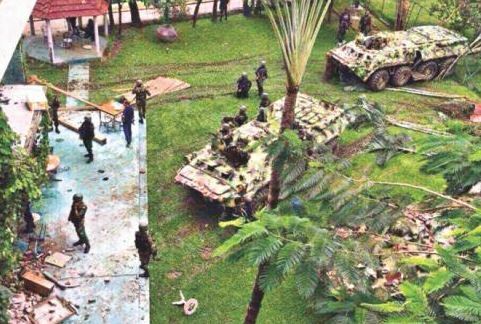 This kind of surprise attack is the first major hostage incident in Bangladesh.